Sign Up here to receive e-mailed news and event updates. Holiday Decorations Contest winners have been selected! All Park Glen homeowners are welcome. (5350 Basswood Blvd, across from WalMart Marketplace). Volunteer HERE or HERE to help put on the event. There will be age-appropriate egg scrambles, pictures with the Easter Bunny, vendor & crafter booths, giveaways, bounce houses & inflatables, a balloon artist (from 10:30 to 12:30), live entertainment, and lots of fun! The Alliance Methodist Men’s Group will also be there cooking up some great food for sale! Daniel Guido and the neighborhood BIKE GANG will be repairing and giving away bikes, and so much more!!! You don't want to miss this fun event for adults and kids alike!!! Our event will be at Arcadia Park’s baseball field at the intersection of Island Circle and Fern Lake Drive in the Preserve. (Google Maps address is 4900 Island Circle; Fort Worth, TX 76137) Parking will be very limited near the event so we ask you to walk over if you can. Children are encouraged to participate in the first scramble designated for their age group but may participate in a later one. ONE SCRAMBLE PER CHILD, PLEASE! neighborhoods, sponsored by PID6. To participate, you can have a garage sale on one, two, or all three of the dates. No permits are necessary for garage sales. Saturday, May 4 - 9am to 11am at Park Glen Elementary School. A free service to shred personal papers only for Park Glen homeowners and residents. Check this list to see if your home is within the boundaries of the Park Glen Neighborhood Association. For disposal and recycling of household hazardous waste. May 18 at 11301 Old Denton Rd (Met Church). A free event with food, swimming, and a movie, but only for official homeowners and residents of Park Glen. Check this list to see if your home is within the boundaries of the Park Glen Neighborhood Association. The 2019 Scholarship program has been set, and the application is now available HERE. But please do not submit an application until May 1. The submission deadline is June 1. 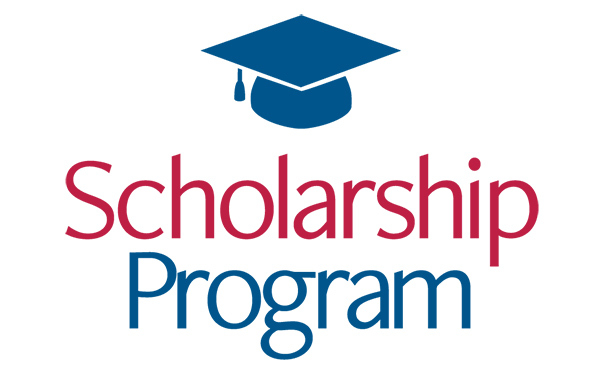 The Park Glen Neighborhood Association has authorized the Scholarship Program to recognize, reward, and develop members of our neighborhood and their dependents who have exhibited commendable academic success, leadership, and volunteer & extracurricular involvement. A number of scholarships of $500 or more will be awarded for undergraduate, graduate or vocational-technical study in the upcoming fall semester. The program is not just for graduating high school seniors. Please review the application packet for complete information, and direct any questions to the Scholarship Coordinator at PGNAScholarship@gmail.com.